Those who commute by car to work everyday in and around Chicago, know how stressful the traffic can be. It can be stressful just trying to drive to the one of the airports, or coming down to the city over the weekend. Chicago has been documented as one of the worst cities in the U.S. when it comes to traffic gridlock. According to the Chicago Tribune, the Illinois Department of Transportation (“IDOT”) and (“CMAP”) have recently teamed up to plan alternative solutions for freeing up some of the traffic gridlock in and around Chicago. One of their first proposed ideas is congestion pricing. Congestion pricing would allow motorists to pay for the privilege of bypassing gridlock. According to CMAP, a congestion pricing added lane can shorten a motorist’s morning rush-hour commute by a third to two-thirds. Rush-hour traffic in un-tolled lanes would drop by a quarter to a third, according to CMAP research. The second suggestion is using expressway shoulders for buses, an idea already used on the Jane Addams tollway and on Interstate 55. Another suggestion to their plan would be installing sensors along expressways that gather real-time data on bottlenecks, so motorists know ahead of time which stretches to avoid. This all seem like legitimate ideas, but do we know if they will really work? Also, how would the state pay for all of this? Once possible solution is an additional gas tax. I am a little dubious of all of the above ideas. I am not an engineer or a traffic expert, but none of the plans take the actual number of total commuters of the road. The additional bus lane is a start, but I really cannot think of many people that would take a bus out of or into the city due time on the commute. I would like to see further study into high speed trains and/or additional train lines. If Metra and the state can offer faster trains and/or more trains in and out of the city, I believe we would have more commuters deciding to stay out of their vehicles. Of course I don’t know the cost and whether this is even feasible, but if we want less vehicles on the road, it seems to me the most viable option would be a faster train system. 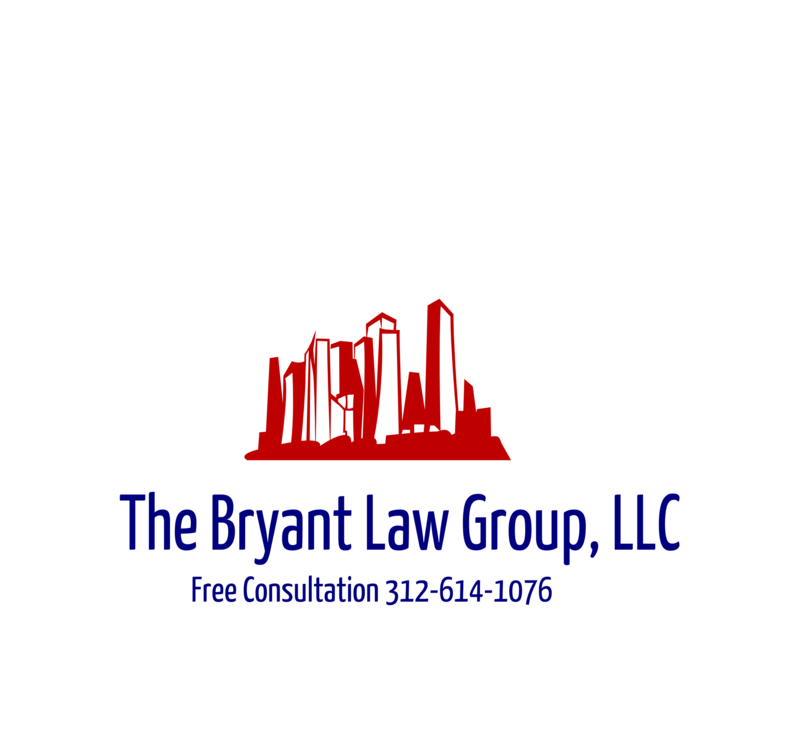 If you or someone you love has been seriously injured in a Chicago car accident or Chicago truck accident, then call Chicago personal injury lawyer, Aaron J. Bryant, for a free legal consultation at 312-614-1076.